In an official press release coming out of the Geneva International Motor Show Apple today announced that it is in the process of rolling out CarPlay. CarPlay is Apple’s official new name for the iOS in the Car technology that we have been hearing so much about over the last twelve months, bringing a whole new way for users to interact with their iOS device in a motor vehicle. There’s been a great deal of chatter recently about Apple’s in-car version of iOS. The cover was officially taken off the in-car technology during last year’s Worldwide Developer Conference (WWDC), but it appeared that thing had gone a little stale since then with a number of manufacturers retrospectively opting to go with their own vehicle software setup over Apple’s. 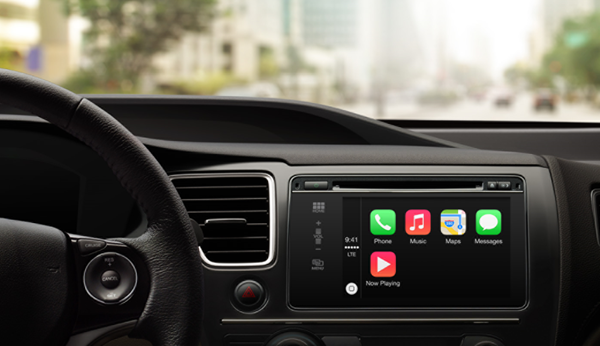 After working with manufacturers, and rebranding the product, Apple has announced that a number leading auto manufacturers are in the process of rolling out CarPlay in their vehicles. Apple has become well-known over the last decade for reinventing certain markets and pumping new life into products that have previously failed to capture the imagination of users. Given the level of integration that CarPlay clearly has, it seems almost a given that this technology will be to cars what the iPod was to personal music consumption. 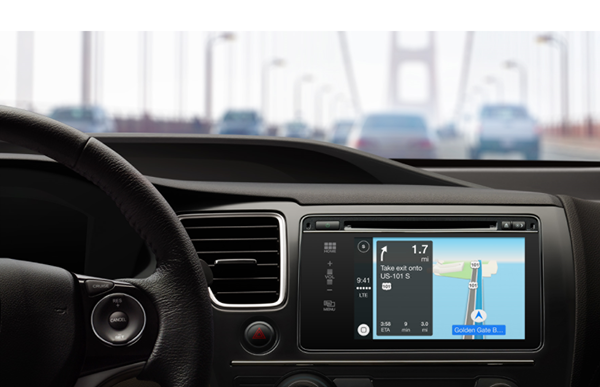 Greg Joswiak, Apple’s Vice President of iPhone and iOS Marketing, states that "CarPlay has been designed from the ground up to provide drivers with an incredible experience using their iPhone in the car". The power of CarPlay is that it allows drivers to interact with their iPhone, and get access to most content, with minimal distraction. The press release continues to announce that Ferrari, Mercedes-Benz and Volvo will showcase the CarPlay technology this coming week in a number of vehicles. Drivers can expect to be able to experience an "incredibly intuitive way to make calls, use Maps, listen to music and access messages with just a word or a touch". The system will also make extensive user of the Siri digital assistant to give vehicle owners the ability to interact with the connected device with powerful voice control orders. It’s been obvious for quite some time that Apple is keen to make its mark in the automotive world. Some of the largest vehicle manufacturers in the world including the BMW Group, Jaguar Land Rover, General Motors, Nissan, Kia Motors and Mitsubishi have all signaled their intention to integrate CarPlay into future models. We won’t know its true power until we see the demos later this week, but it certainly looks like the future is bright for Apple and iOS. 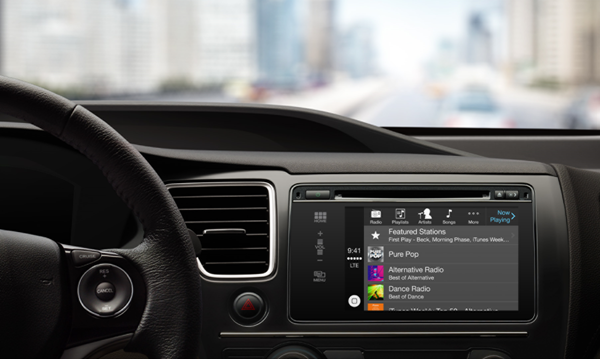 Apple’s CarPlay is compatible to work with iPhone 5s, iPhone 5c and iPhone 5. So when you sell your car the ad in the paper have to say iPhone mandatory or iPhone included?